We pick up donations fast & free! Same- or next-day delivery available. 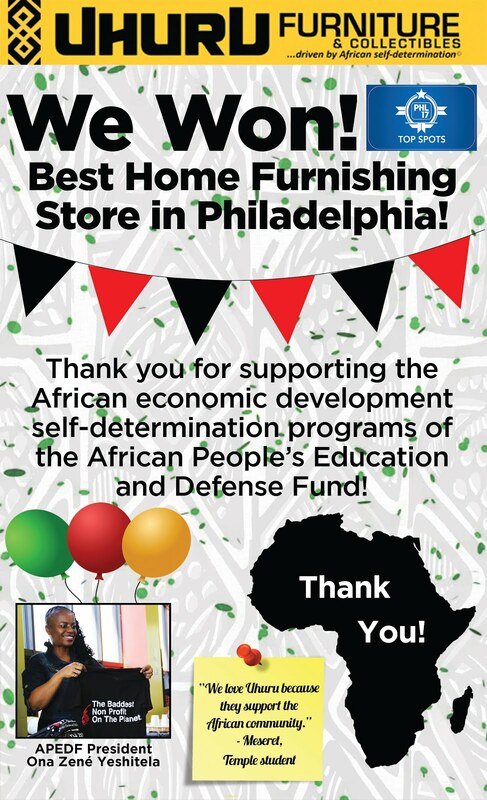 a non-profit furniture store and economic development project of the African People's Education and Defense Fund (APEDF). APEDF Mission: APEDF strives to develop and institutionalize programs to defend the human and civil rights of the African community and to address the grave disparities in education, health, health care and economic development of the African community. Moving, Hauling, Clean Outs & More! From Mary M., a donor: "Hi Janus - your team was here and took the couch. I want to compliment you on such a congenial and professional team! 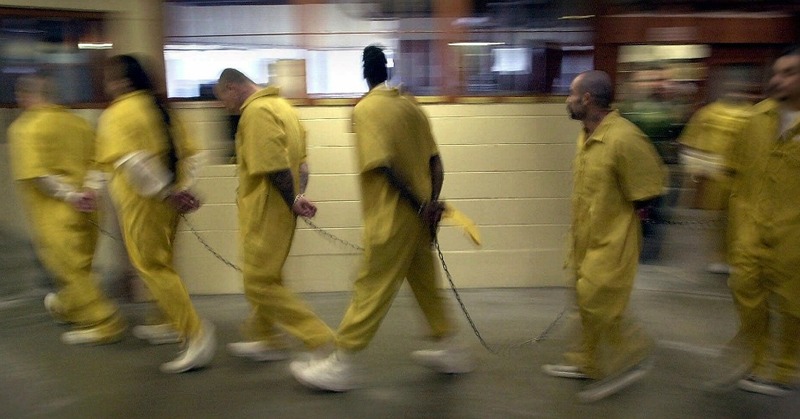 I've already recommended your group to a friend of mine here in Philly." 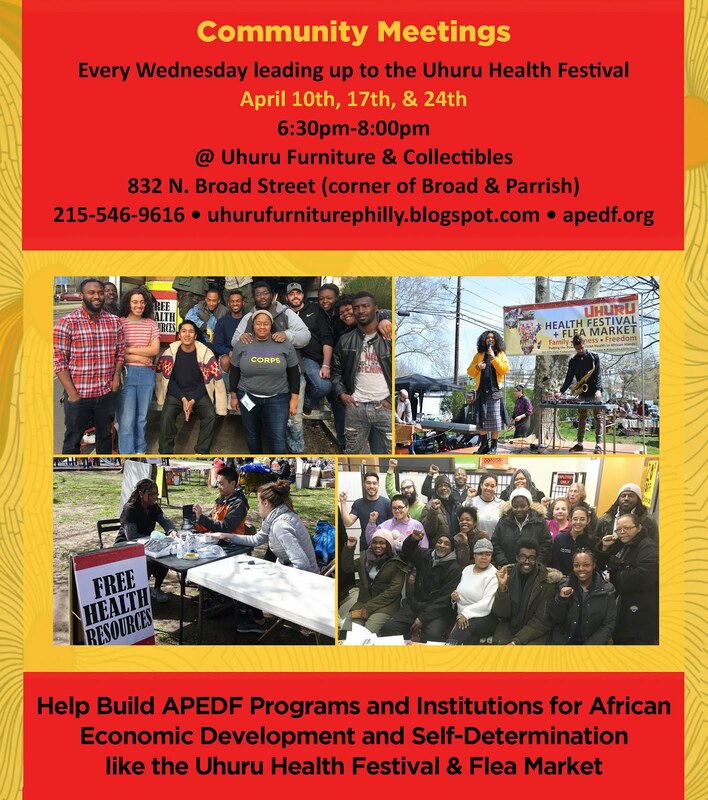 APEDF Community Meetings every Wednesday leading up to the Uhuru Health Festival: April 10th, 17th, & 24th at Uhuru Furniture from 6:30-8:30pm. 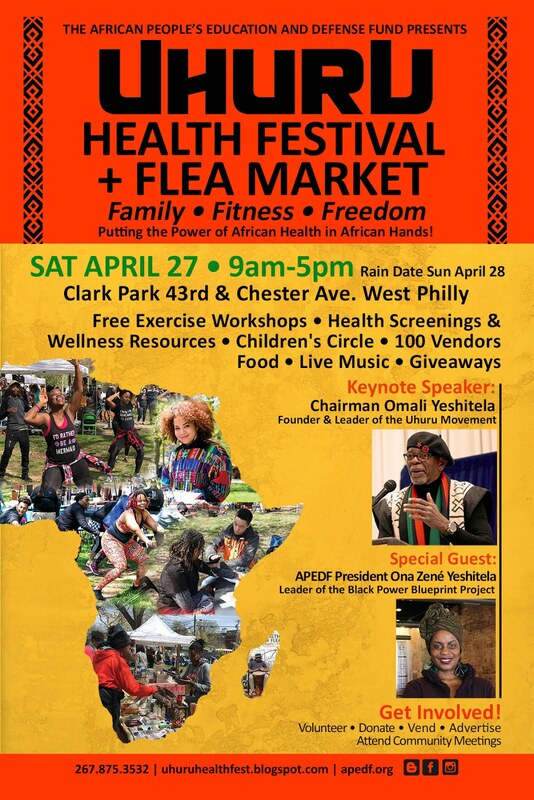 Coming up April 27th in West Philly at Clark Park from 9am to 5pm featuring keynote speaker, Chairman Omali Yeshitela founder and leader of the Uhuru Movement and special guest, Ona Zené Yeshitela board president of the African People's Education and Defense Fund! Thank you to excellent UFC volunteer, Karima, who came shopping with her mother Hibah and her niece! 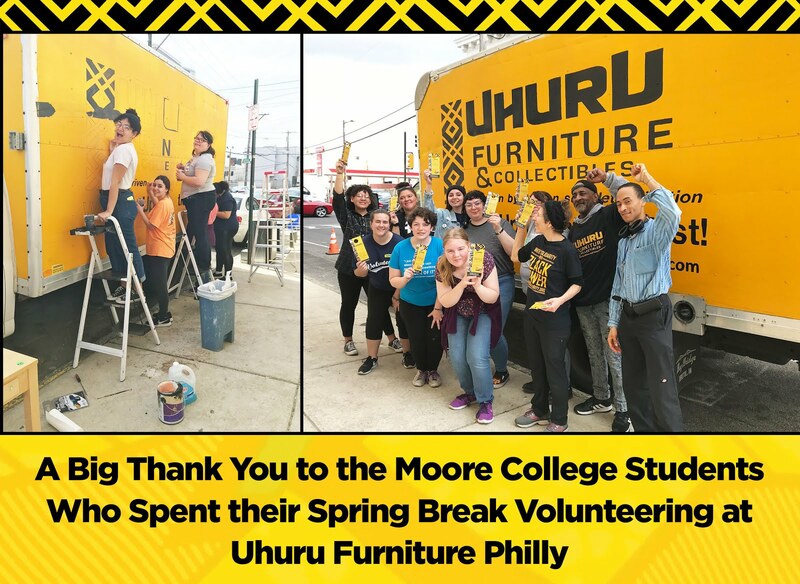 Thank You, Moore College Volunteers! 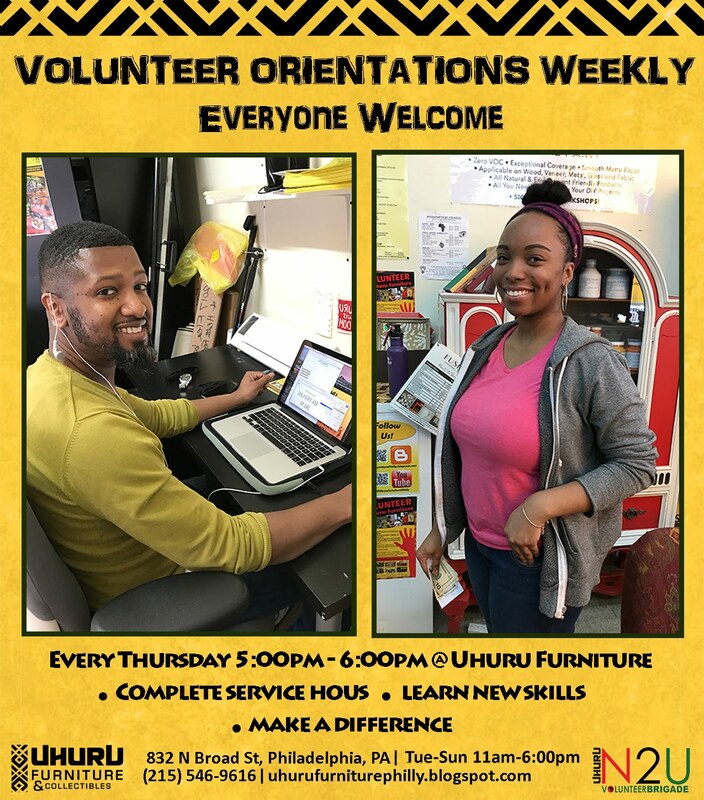 Sign-up to Volunteer or Intern Today! 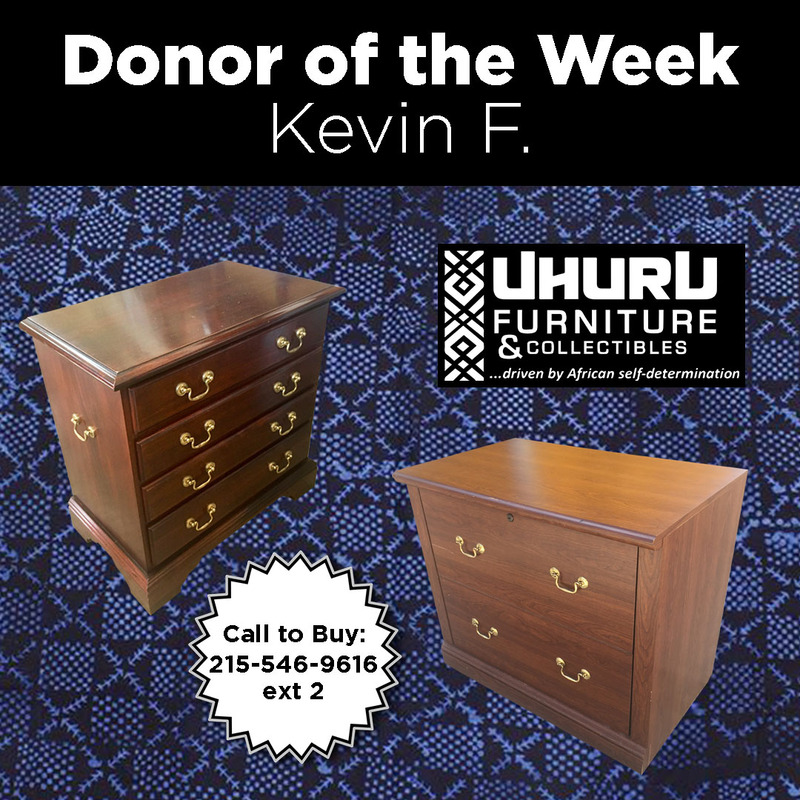 Uhuru Furniture Business Campaign Developer Ameer Fearrington gets the word out about shopping and donating to Uhuru Furniture at U Penn. 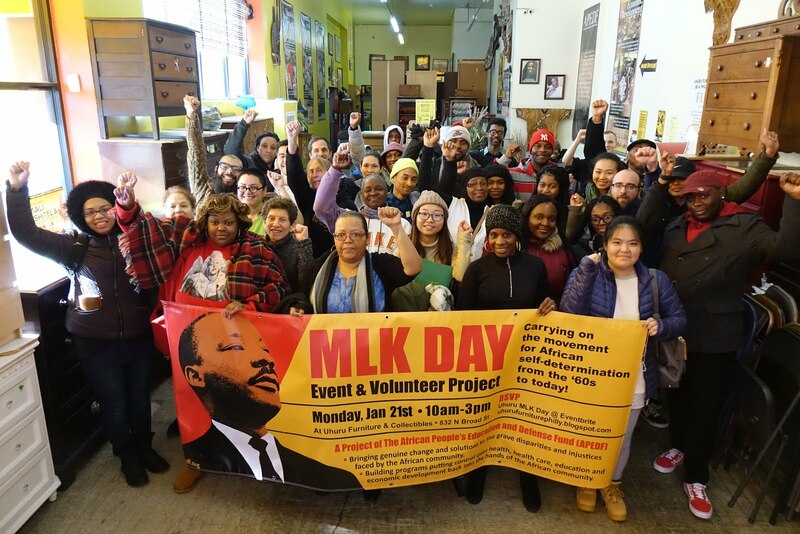 Despite the cold weather, we had a full house for our annual MLK Day Event! Click the image above to see more photos. The Perfect Gift! 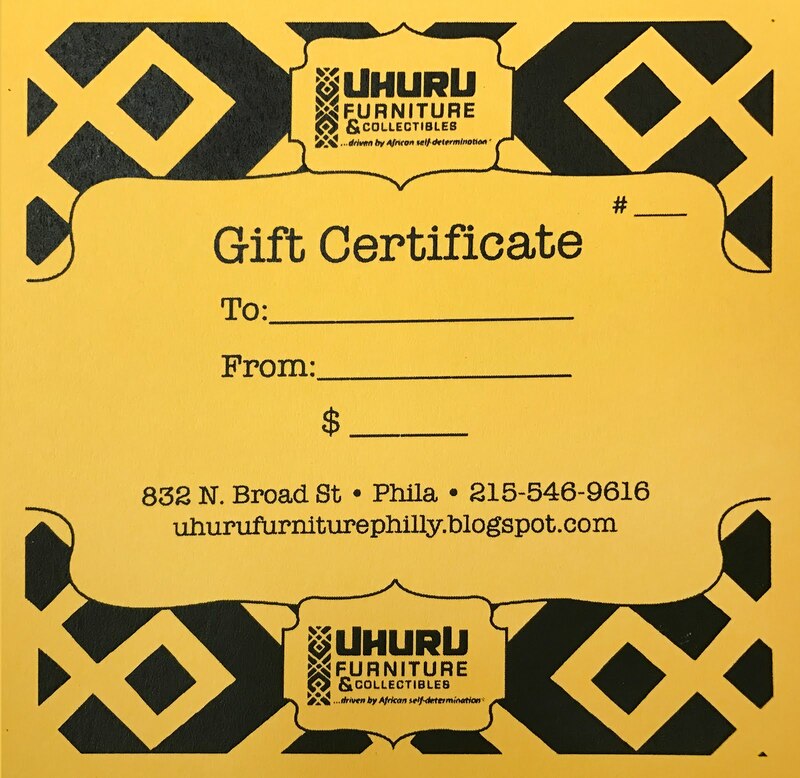 A gift certificate for Uhuru Furniture! An economic development project of the African National Women's Organization. Click the image to learn more! 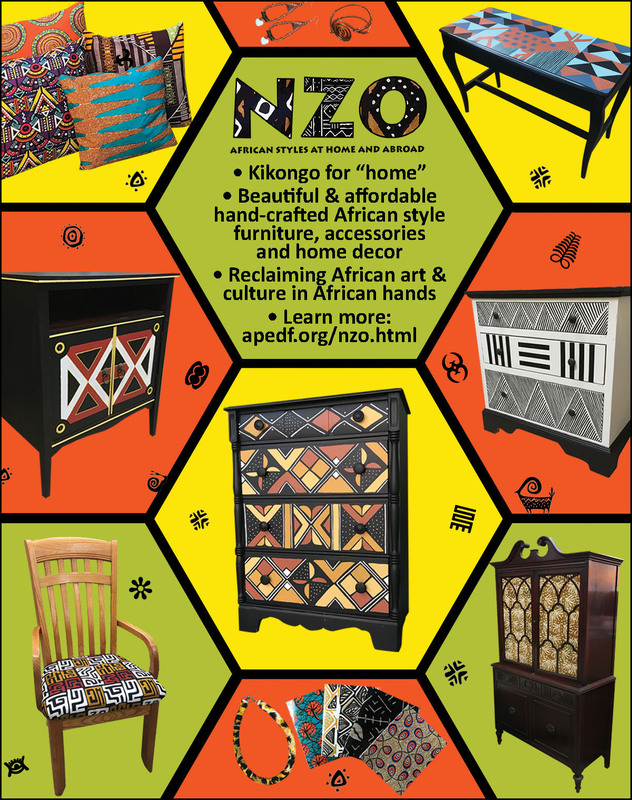 NZO - African Styles at Home & Abroad! 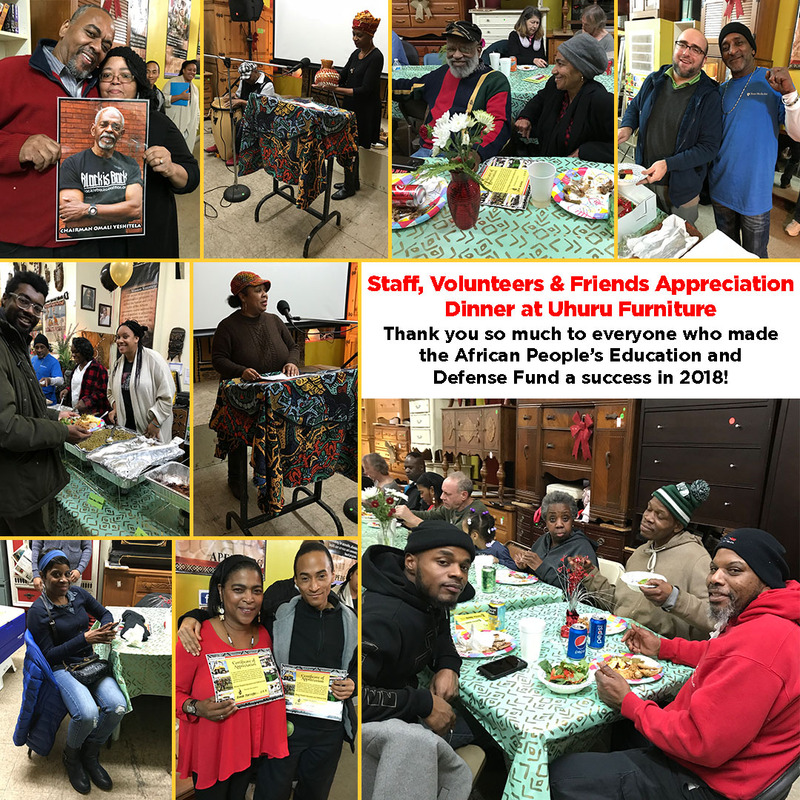 Thank you to everyone who attended and made the African People's Education and Defense Fund a success in 2018! We could not do this work without you. Uhuru! This is why APEDF programs are so significant because it's the only non-profit that provides solutions to these disparities! Click the image to learn more about the incarceration crisis in the U.S.
Click the image to learn more about how Philadelphia diverges from the national mainstream on issues of poverty. 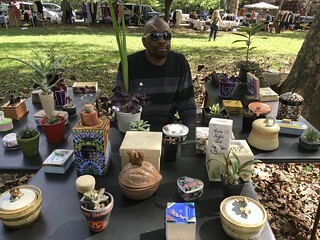 Cota, the promotions coordinator at Uhuru Furniture, tables at The Post Landfill Action Network's Students for Zero Waste Conference at the University of Pennsylvania on November 2, 2018. 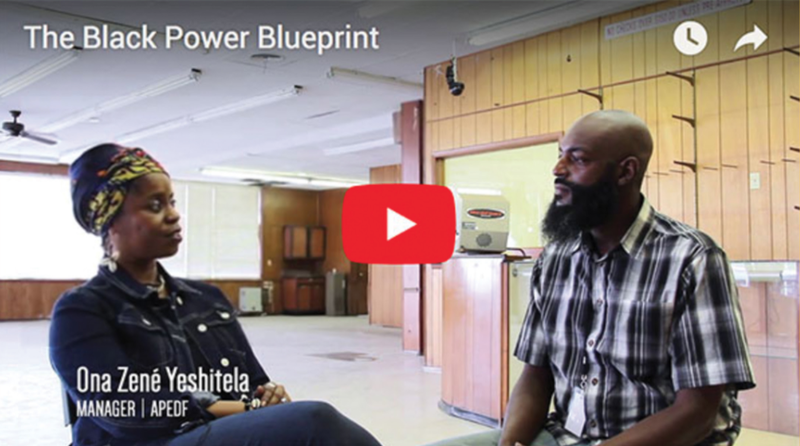 The Black Power Blueprint is an African self-determination project in St. Louis, MO. Tune in on Tuesdays for weekly webinars to learn more about it! Thank you to the great volunteers from the Tau Xi chapter of Alpha Kappa Alpha Sorority Incorporated at Villanova University who got out 775 doorhangers on Saturday, August 25th! UFC Staff Welcomes Ona Zené Yeshitela, APEDF Board President! 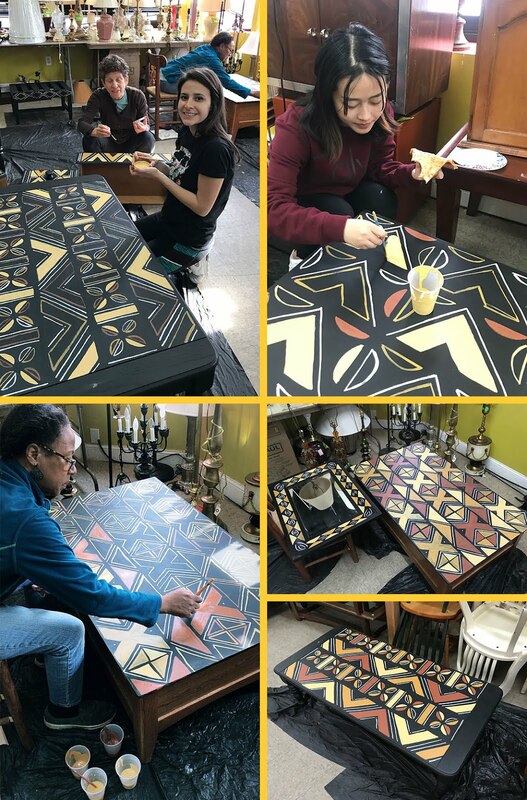 APEDF Board President Ona Zené Yeshitela paid Uhuru Furniture & Collectibles a short visit and gave the staff an inspiring update on the Black Power Blueprint Project in St. Louis, which UFC has helped to build. Without the vision and leadership of President Ona Zené Yeshitela and Chairman Omali Yeshitela, UFC would not be possible! African Self-Determination for Our Education Needed Now! 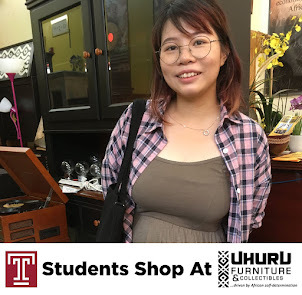 "I love shopping at Uhuru. 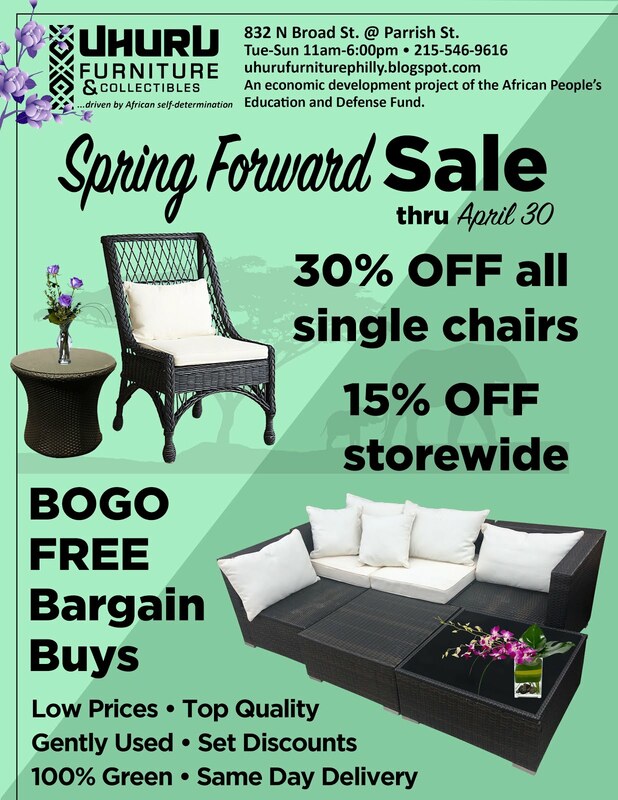 They have a great selection of furniture, and I also like that by shopping here, I'm supporting a good cause: the African People's Education & Defense Fund. 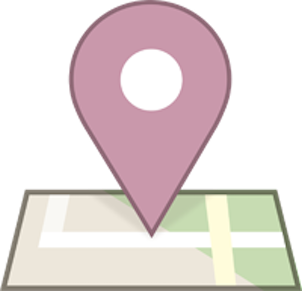 It's at a good location close to both off-campus and on-campus Temple housing so it's really useful for students." 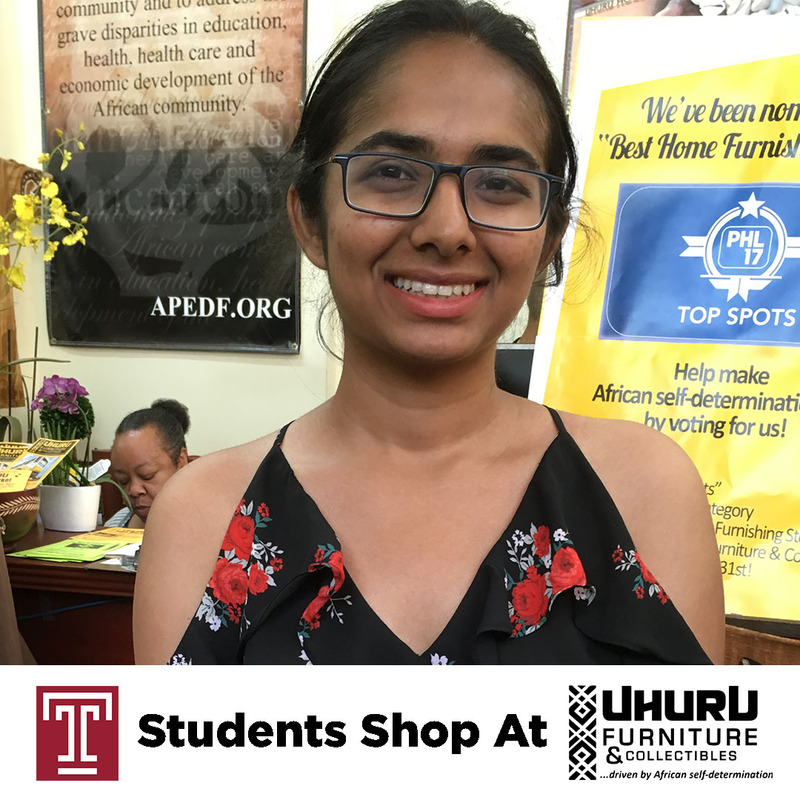 - Meera K.
Hear from Drexel students Jorge and Daveik on how they heard about and why they like volunteering at Uhuru Furniture! Donate Today! APEDF's latest advancement: Black Power Blueprint! 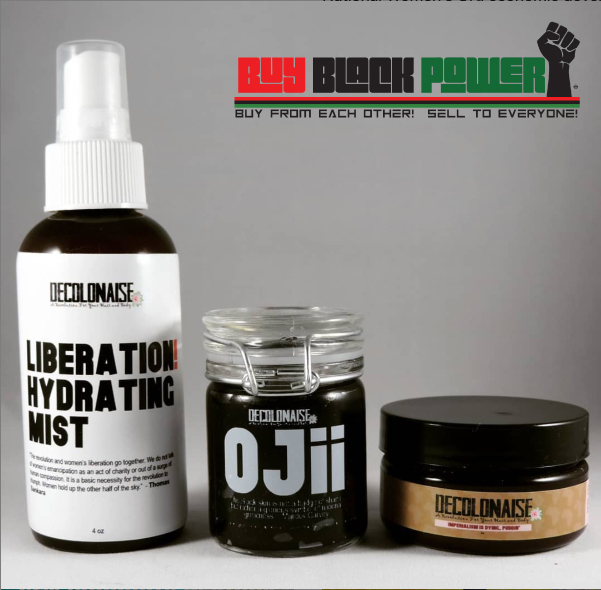 What does black community power look like? 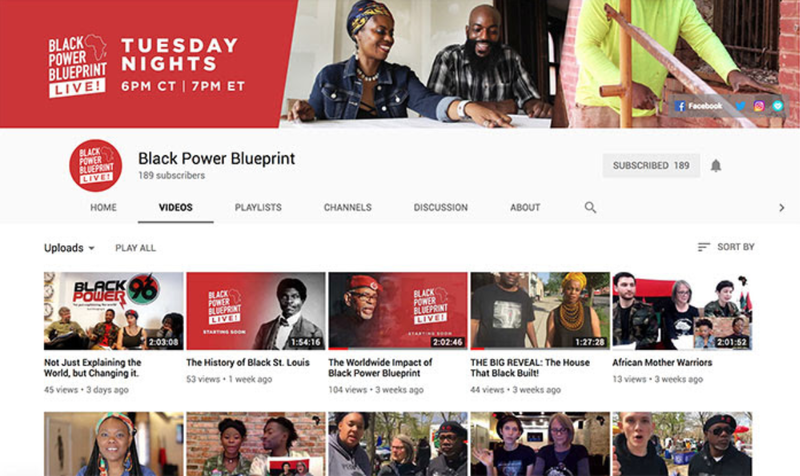 Check out APEDF's latest undertaking: Black Power Blueprint! 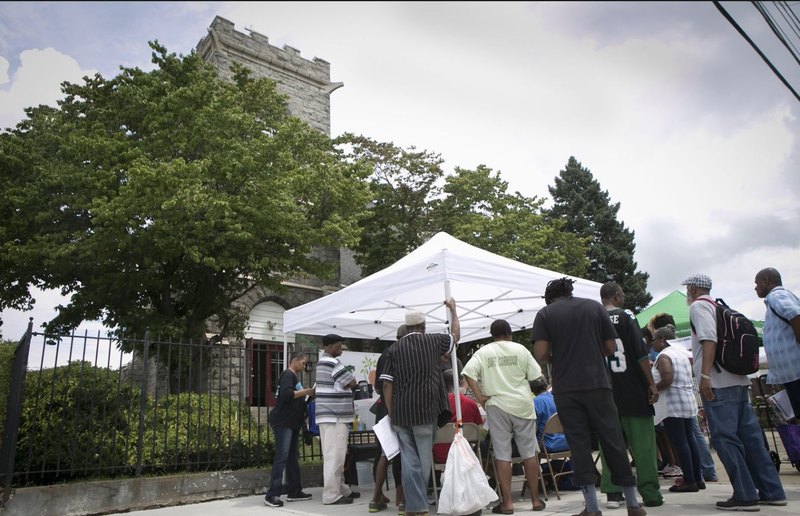 Revitalizing boarded up buildings in our community in St. Louis, fending off gentrification, building housing, community center, garden, kitchen, cafe, training and workforce program and more! 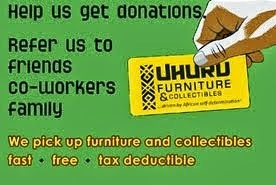 Find out more at Uhuru Furniture - Donate today! Our First NZO Workshop Was a Success!! Thanks to our talented artists, we had an AWESOME NZO workshop on Sunday Dec 17th. Email us at ufcphillymarketing@gmail.com if you're interested in joining our future workshops! The New APEDF Website is up! Click the picture to see the new APEDF website. 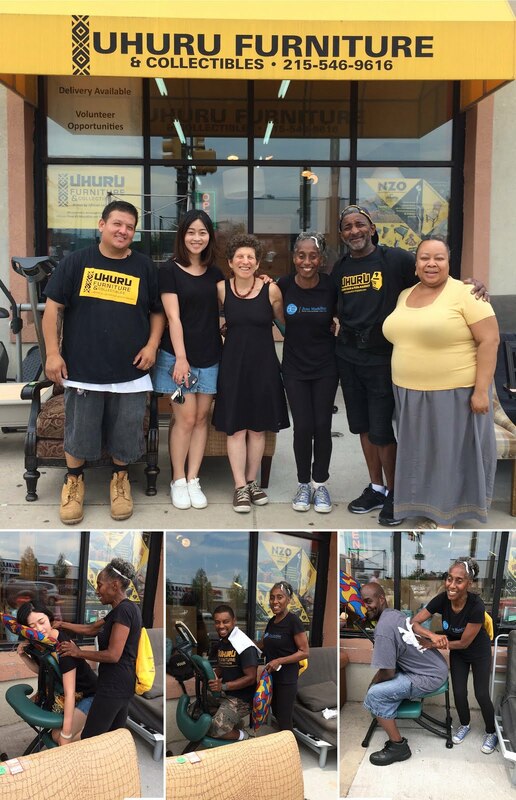 A big thank you to Roberta Evans for giving Uhuru Furniture staff a wonderful massage in appreciation for their hard work! 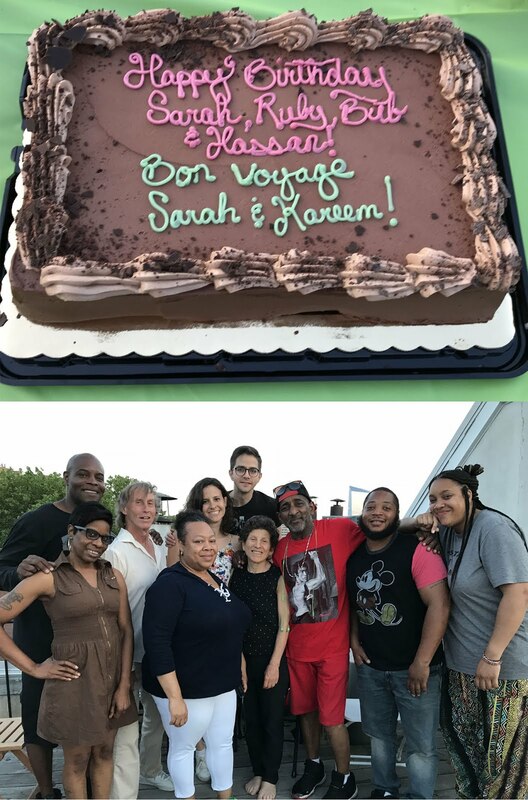 APEDF wishes you and Kareem the very best for your new life in South Carolina! 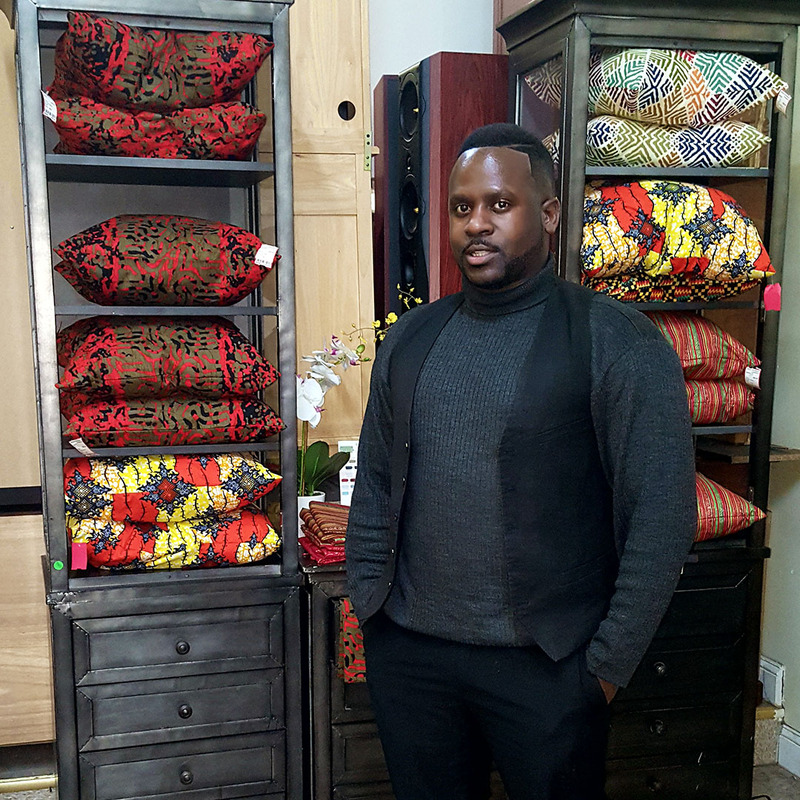 We thank you profoundly for your amazing work at Uhuru Furniture as Promotions Coordinator, helping to build African self-determination! Come back and visit soon. UHURU! Happy revolutionary birthday to Sarah, Ruby, Bub, & Hassan! Uhuru Furniture birthday party and thank you for our great team member, Jamal (center). Jamal does it all: operations, sales, pickups, and deliveries! 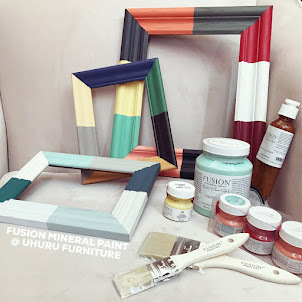 Check out our Fusion Mineral Paint and Accessories • Zero VOC • Exceptional Coverage • Smooth Matte Finish • Applicable on Wood, Veneer, Metal, Glass and Fabric • All Natural & Environment Friendly Products • All You Need to Complete Your DIY Projects • SIGN UP FOR WORKSHOPS! 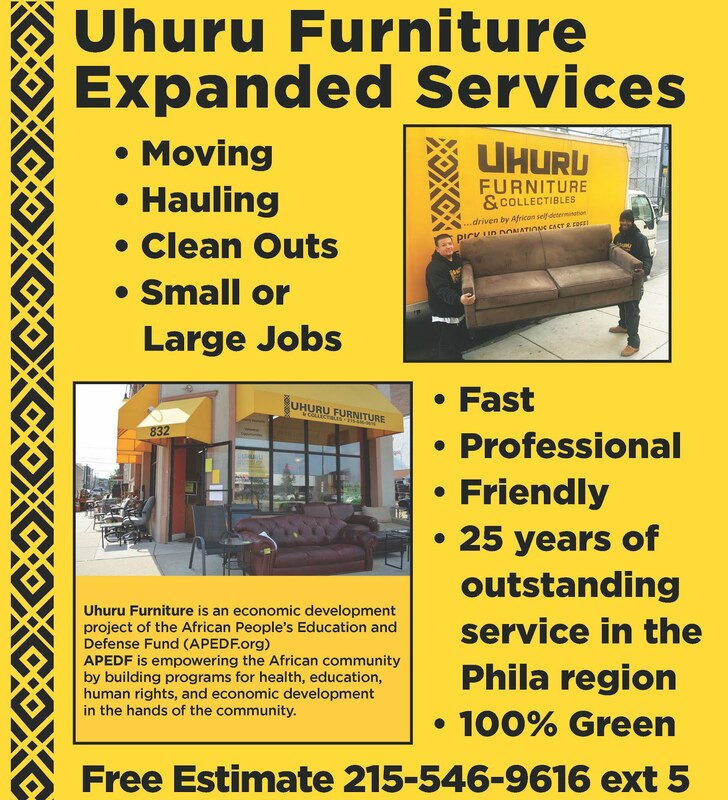 Support Uhuru Furniture on Amazon! 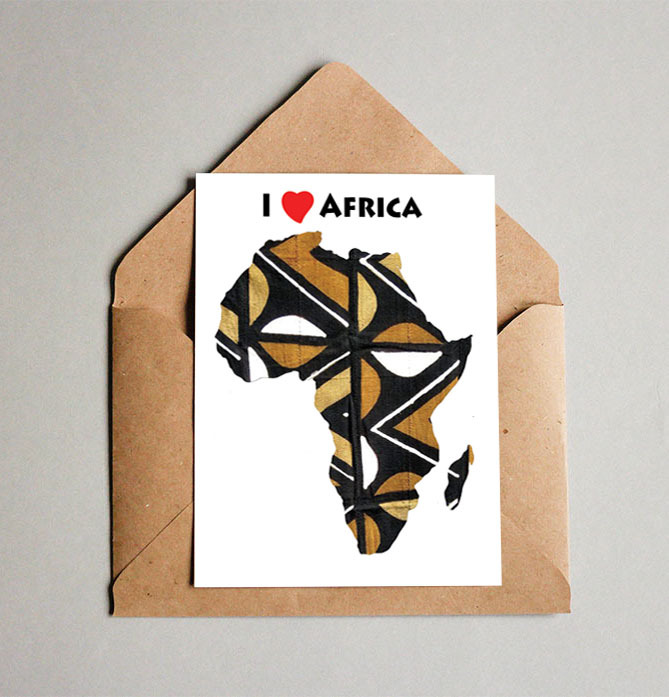 If you shop on Amazon, you can choose for Amazon to give a portion of the profit from your purchase to the African People's Education and Defense Fund! It's easy, click on the pic above and choose your charity: African People's Education and Defense Fund. Thank you! 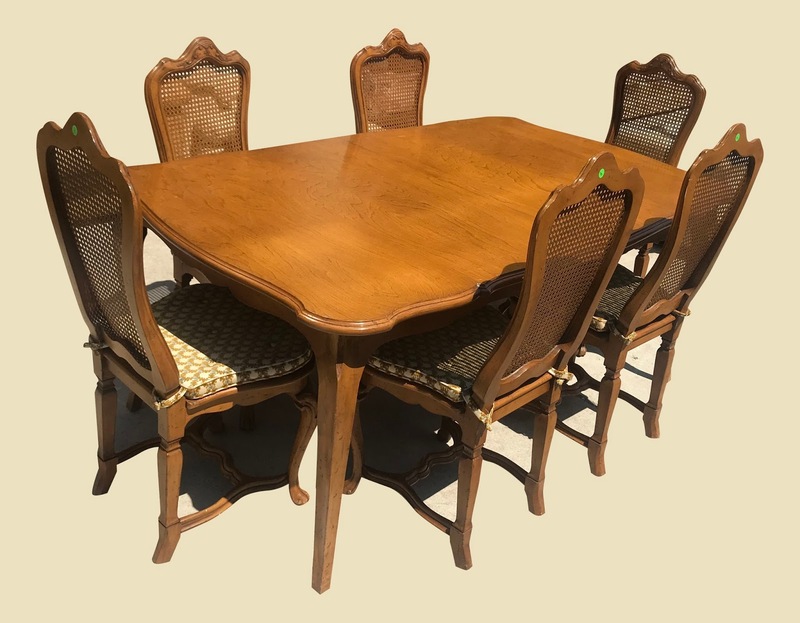 All upholstered furniture is sterilized upon arrival at the store. Free pick-up anywhere in the U.S. Running and non-running. 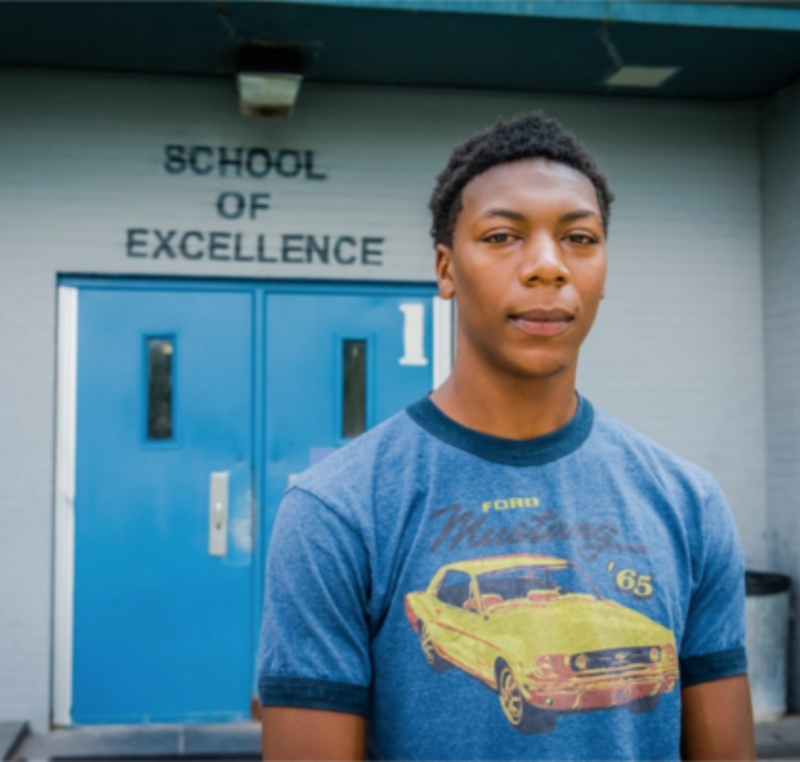 Make the African People's Education and Defense Fund your choice! 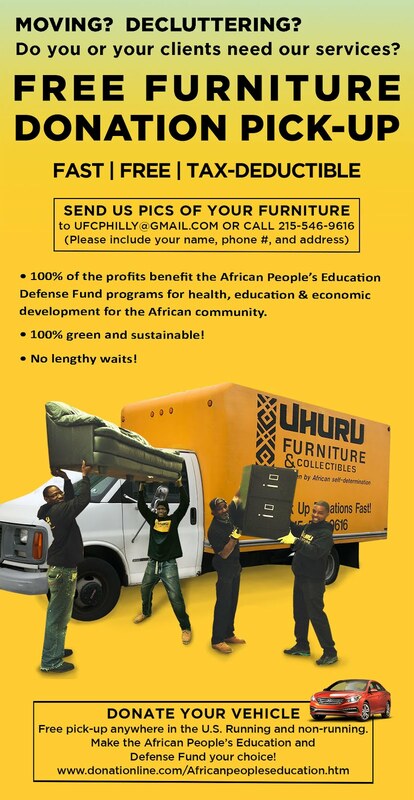 Uhuru Furniture is a 100% green, sustainable, African owned business! 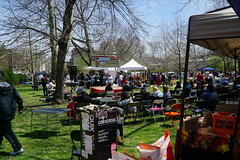 In August 2010, Green America certified The African People’s Education and Defense Fund as one of its first nonprofit "Green Business Allies"